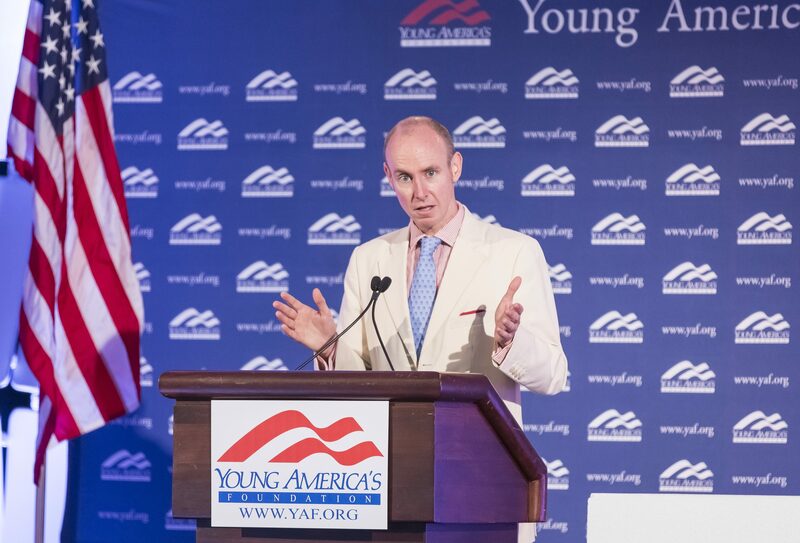 Daniel Hannan is a writer and journalist. After 17 years as a Member of the European Parliament, campaigning for British withdrawal from the EU, he succeeded in abolishing his job in the Brexit referendum on 23 June 2016. 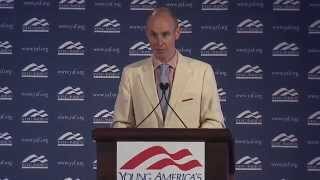 He is the author of nine books, including The New York Times bestseller Inventing Freedom: How the English-Speaking Peoples Made the Modern World, and Sunday Times bestseller Vote Leave. His latest book is What Next: How to get the best from Brexit.